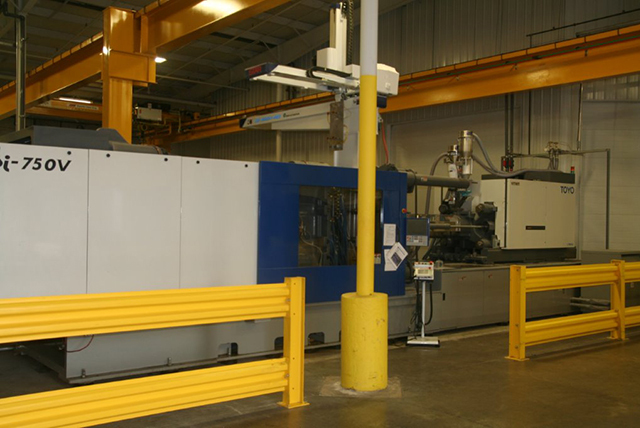 Pro Ex utilizes new injection molding equipment in a work center that operates around the clock. The equipment sizing ranges from 350 tons to 750 tons and we are looking to expand. Currently we are making products that include food grade containers, consumer parts, OEM parts and a wide range of other items. We utilize a wide range of materials including virgin, repro and compounds to manufacture parts in this work center.